Official website www.AcmoneyRecords.com Keep checking for new music, video, event and photoshoot updates!! 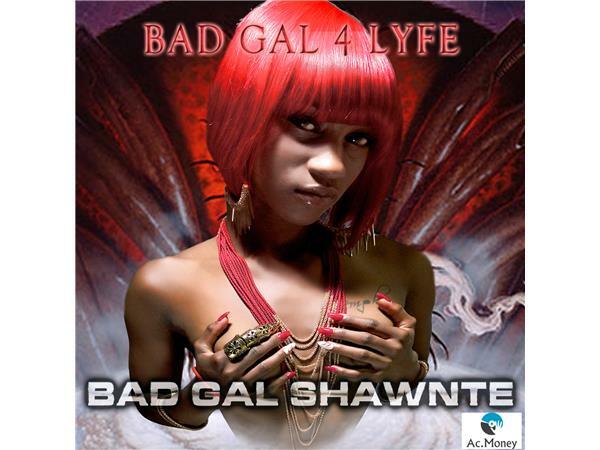 Bad Gal Shawnte will be taking all phone calls live tonight city to city, state to state, worldwide!! Your favorite DJ Ac.Money will be on the turntables keeping the music jumping!! We play indie music in the streets and the hottest music of all genres from Hip hop to Dancehall!! For advertisement inquires, sponsorships, or radio spins email us at ammoneytree9@gmail.com Serious Inquires Only!!! We welcome all sponsors!